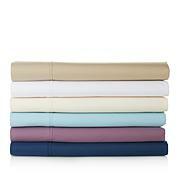 Turn back your covers and discover an extra touch of elegance. 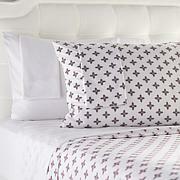 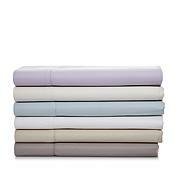 The quilted hem on this soft sheet set uses a diamond-pattern to give your bed a sophisticated added detail. 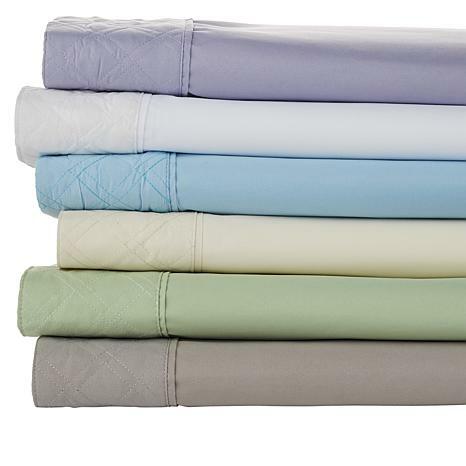 Whether your bedroom is French Provincial or modern and sleek, this quilted set gives you the finishing touch you need to really pull it off.